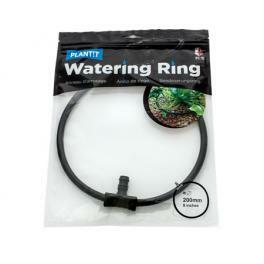 The PLANT!T Watering Ring is a precision made, laser-cut watering ring. This means it is built to last and as the holes are cut by laser, there are no filings, therefore a reduced likelihood of blockages. 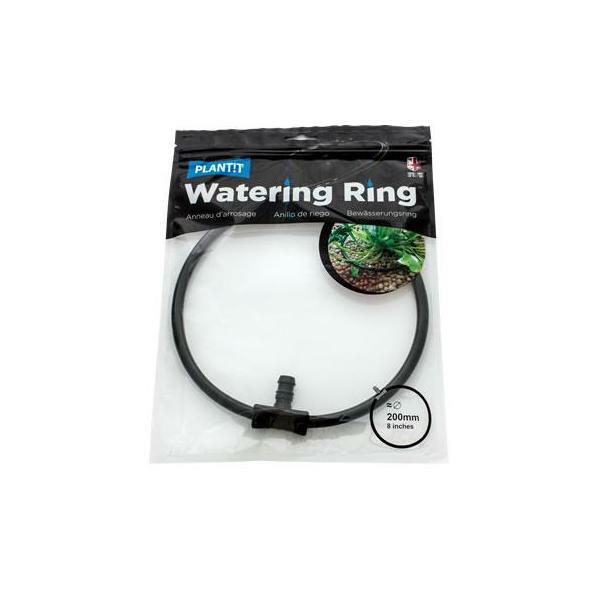 Each watering ring features a T-piece, with a 13mm barbed connector for easy attachment to 13mm pumps and tubing.